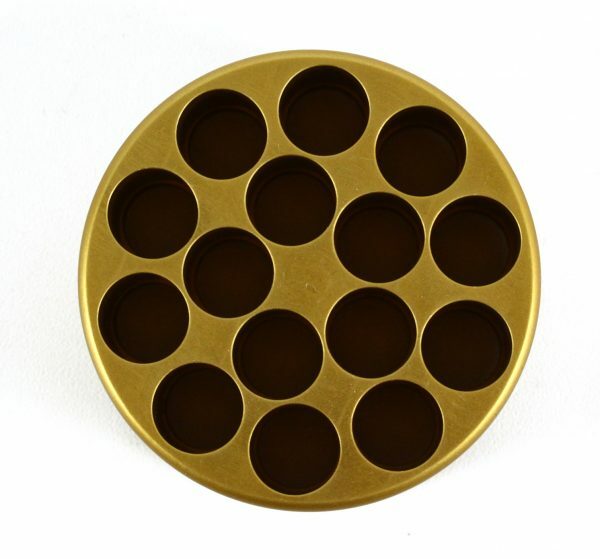 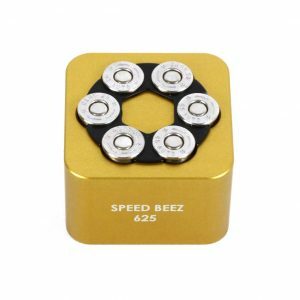 Check 15 rounds of .45 ACP ammunition with the “Chambermaid” chamber gauge from Speed Beez! This gauge is made from CNC-machined aluminum, finished with a precise chamber reamer, and then anodized for the most accurate sizing possible. 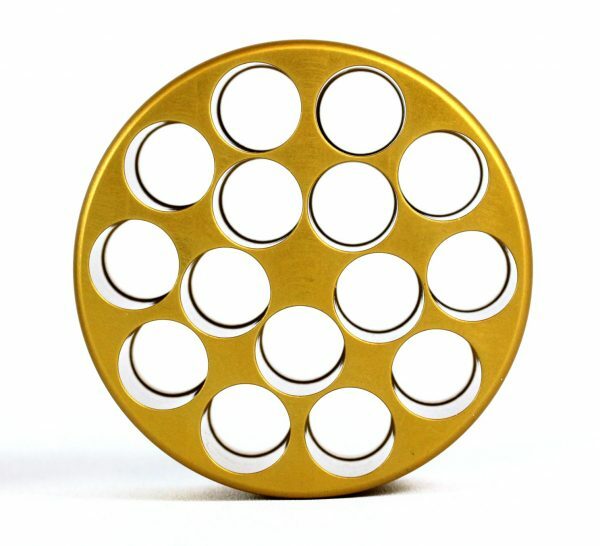 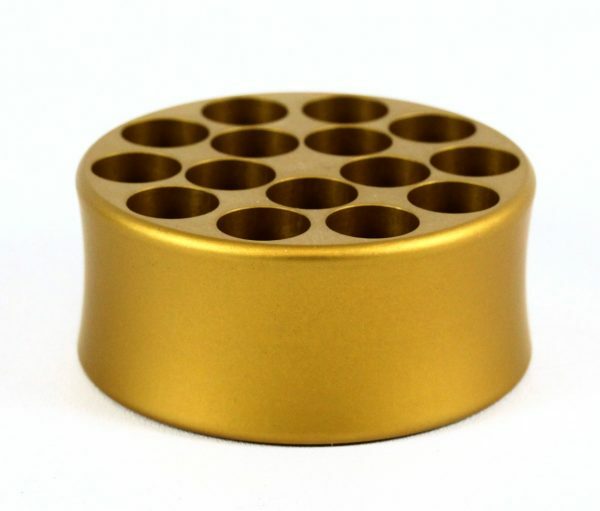 Extract stuck or malformed rounds from either end. When you reload your own ammo, or if you are trying out rounds from a different manufacturer, you know that not every piece of brass will be perfect. 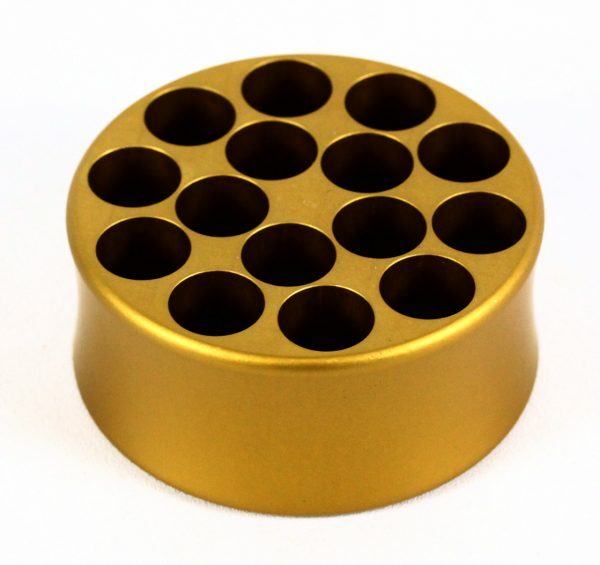 Instead of finding out that you have an unusable round when you are in the middle of a competition, it’s best to check all of your ammo ahead of time. 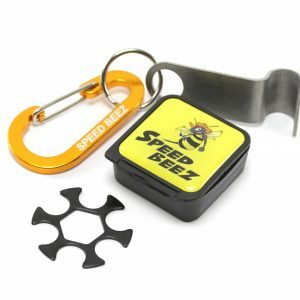 The days of dealing with the consequences of an unextracted round are over when you order this chamber gauge from Speed Beez today. 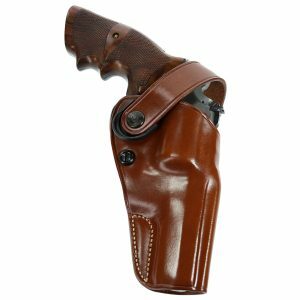 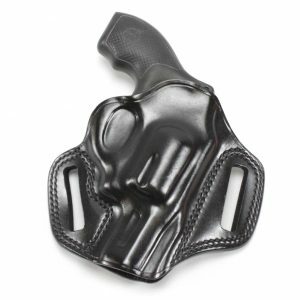 Find the largest selection of speed loaders, moon clips, gun belts, revolver sights, and .22LR accessories in our online store.